I also got into the whole Gachapon thing and hunted for some Pokemon ones. I got this cute little Rowlet after getting two Popplio's. I'm pretty sure that this time the blue scuff on its face is my fault as I put him inside something along with the Popplio's when traveling home. 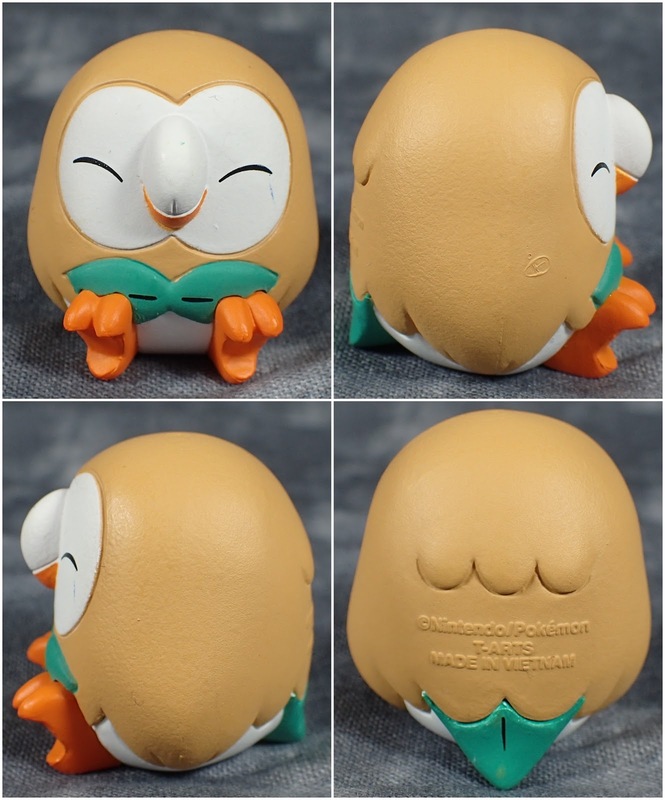 Now I just need a standard Rowlet pose to come out - but I think they will have one with the Alola Trainer figma.